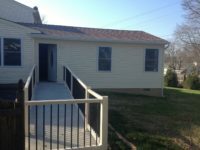 Adaptive Housing Contractors Delaware – Looking for a way to make a new or existing home fit a disabled veteran or service member’s needs? 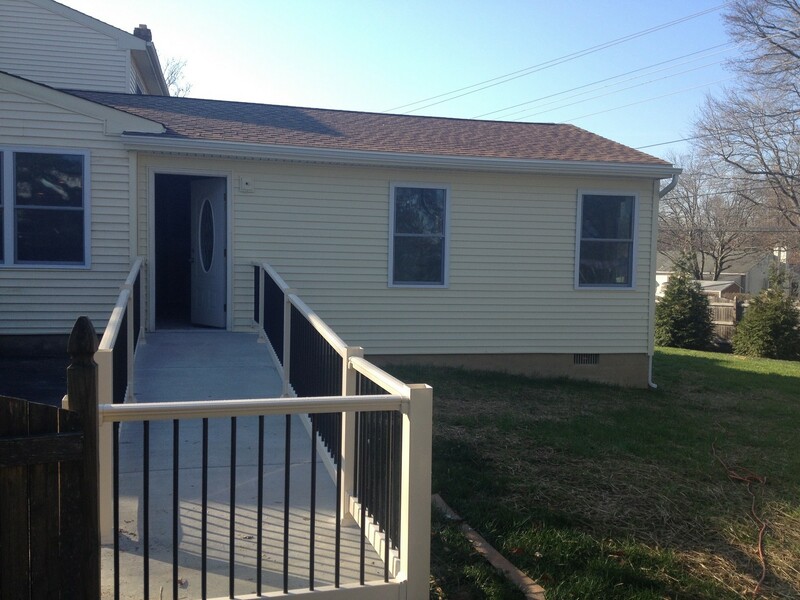 The solution might be a Specially Adapted Housing grant from the U.S. Department of Veterans Affairs (VA). 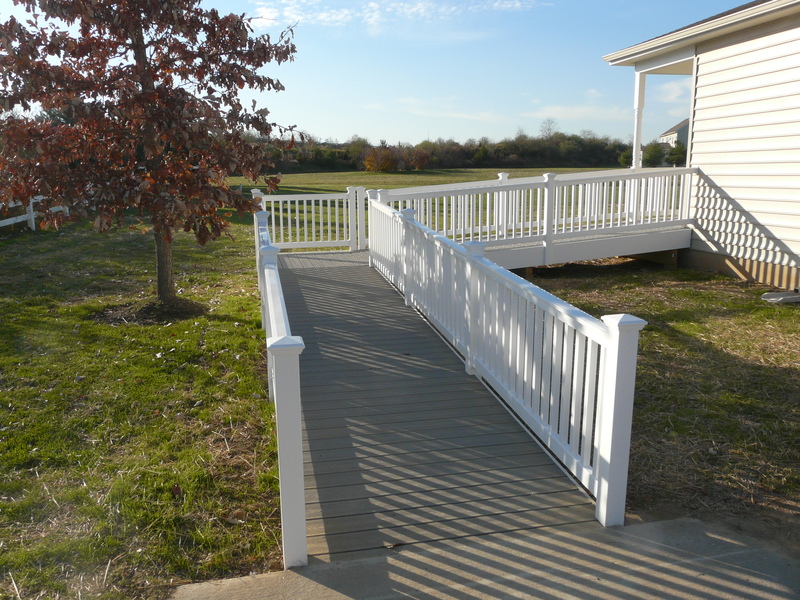 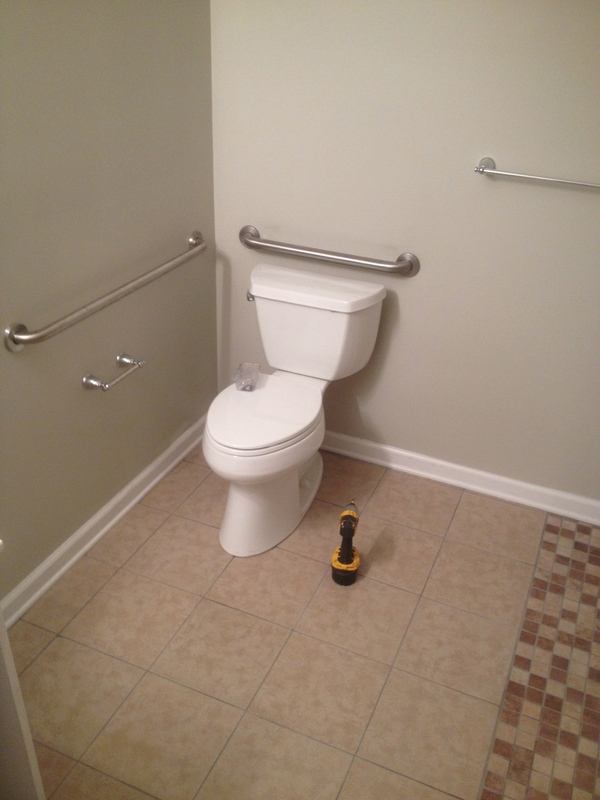 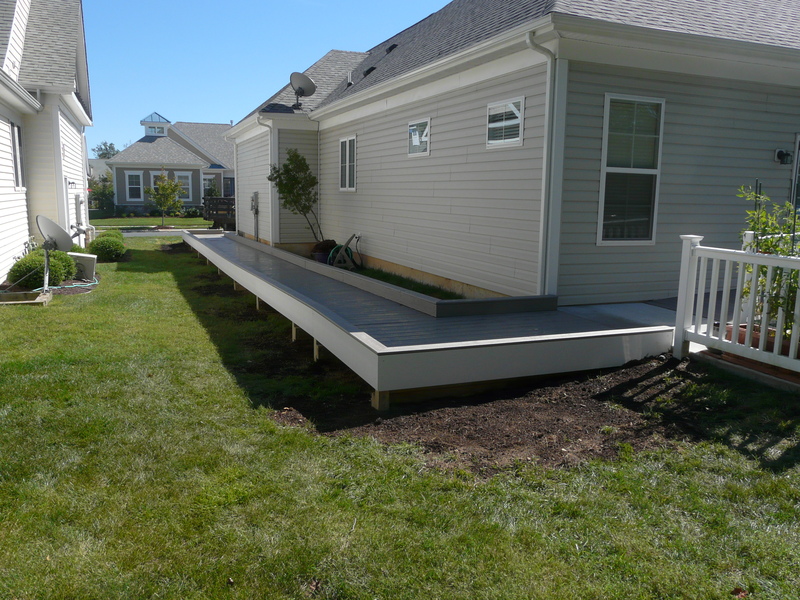 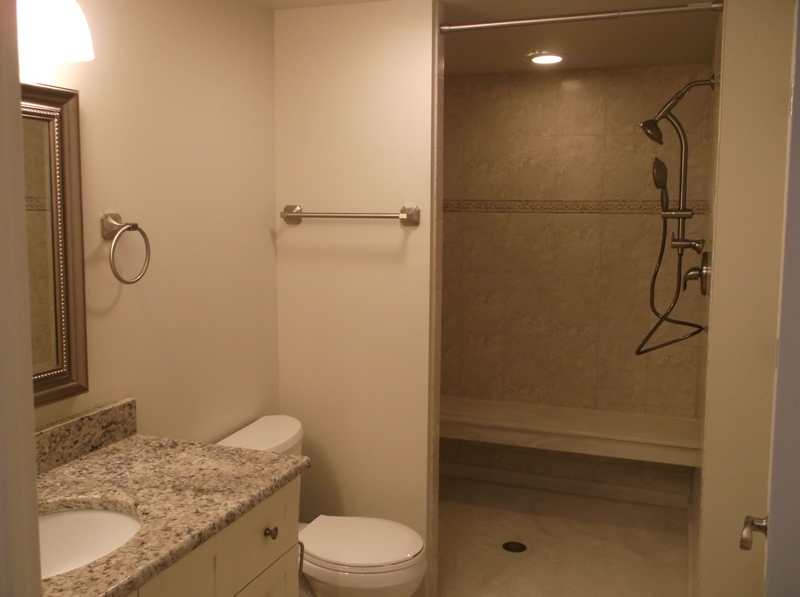 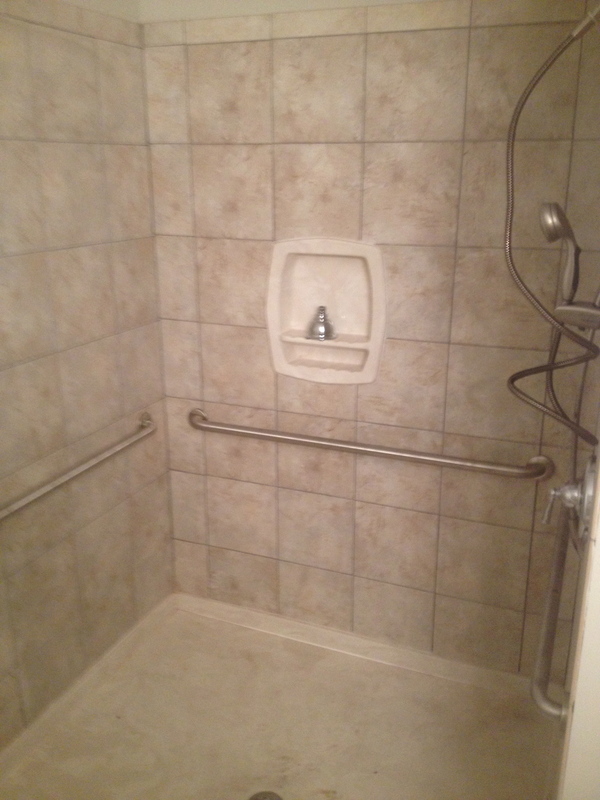 The VA’s Specially Adapted Housing (SAH) program provides assistance for construction or remodeling of an accessible home for those veterans who live with serious service-connected disabilities.